This adorable quilt was designed and created by Roseann Meehan Kermes of Rosebud's Cottage. 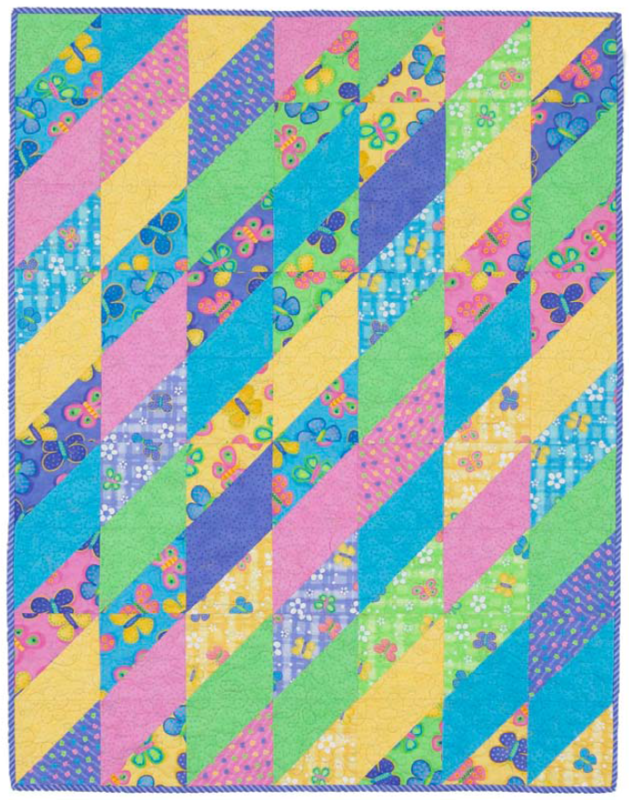 This design was featured by All People Quilt and we love it's simple cuteness! 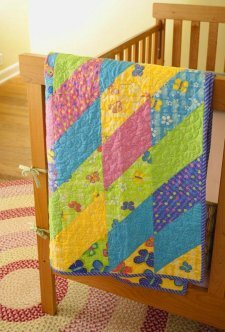 It works very well as a baby quilt but the design is universal enough to fit whatever colorway you'd like to try. This is an excellent project by a designer who is a joy to work with and is good for any level of quilter. Enjoy!